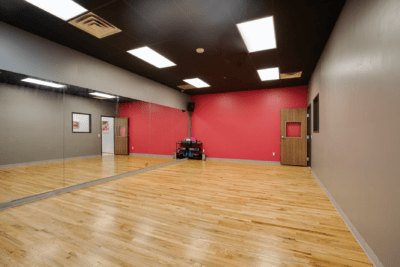 Our facility is over 5,000 square feet. 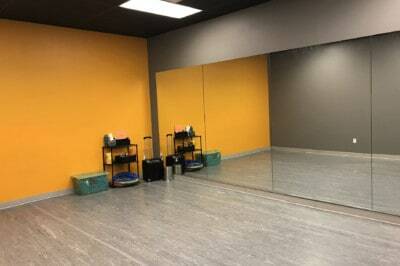 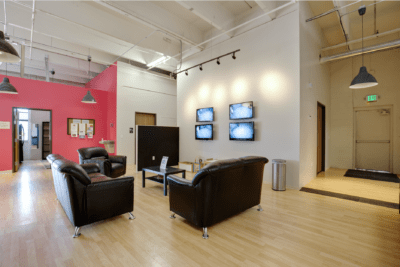 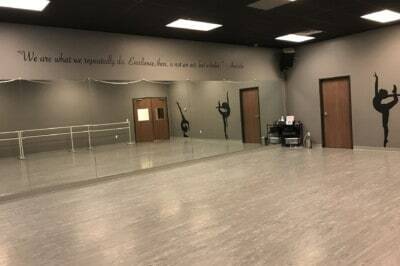 We have four spacious studios, parental viewing area, wifi, and a dancer’s lounge. 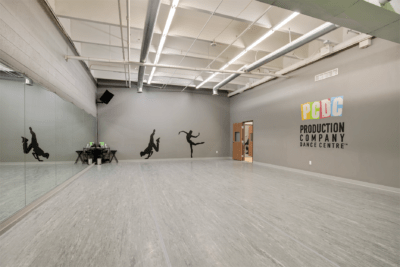 Please contact info@productioncompanydance.com to inquire about renting our facility.